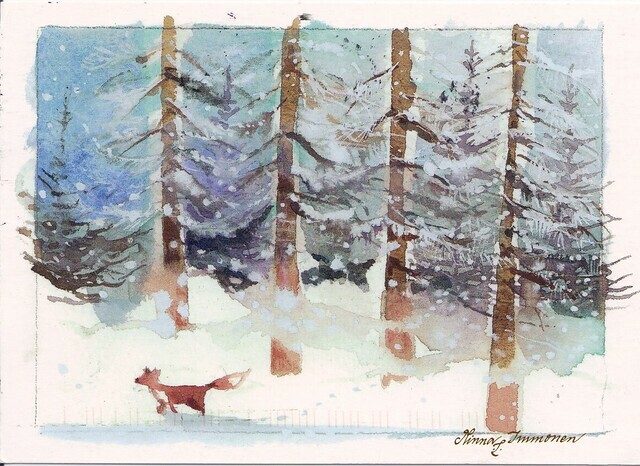 Fantastic Snow Cat and any card that has a birdy tucked in somewhere is always a major plus for me! 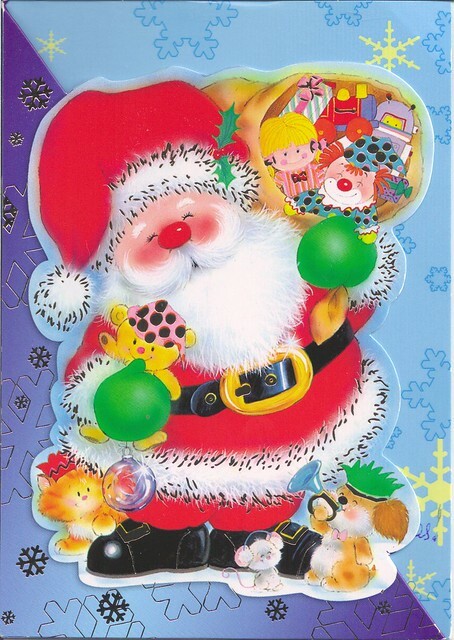 Season's Greetings & Happy New Year by Minna Immonen. 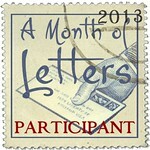 Love her work and get downright giddy when *any* card arrives in my mailbox by her. 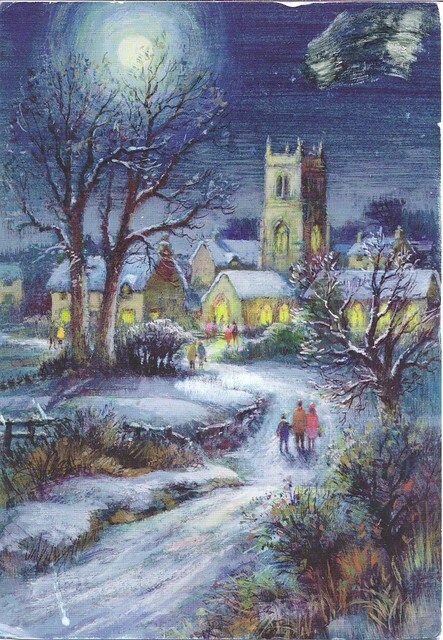 The Midnight Service by Stanley Cooke-this card is really something special. I have it on my desk, visible at all times. 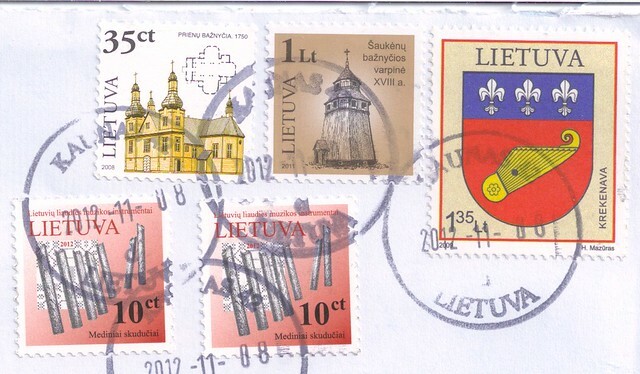 Here Comes Santa Claus, all the way from Lithuania! Isn't he cute! 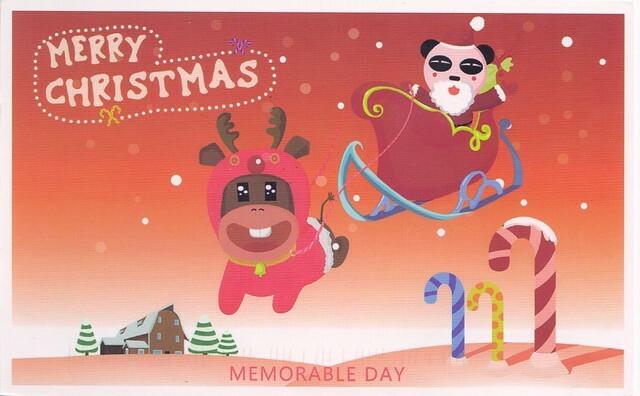 Merry Christmas arriving from far, far away...China! So cute! There really are some amazingly beautiful cards out there. 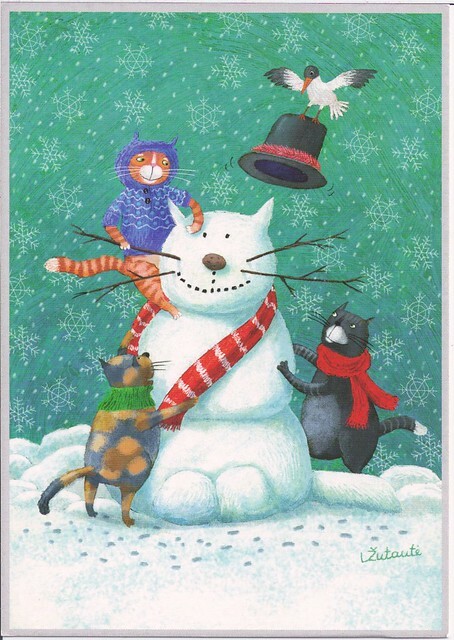 I love the cat snowman and the gorgeous card from Germany. 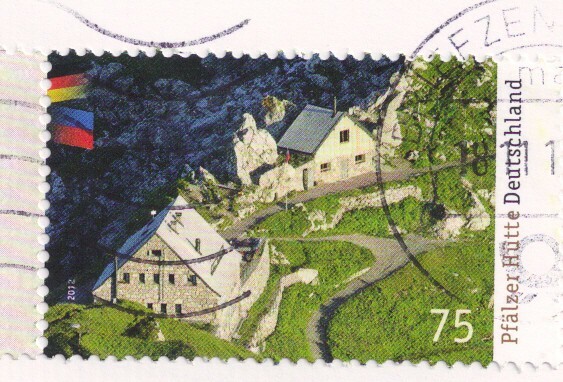 I also really like the stamp from Germany too.